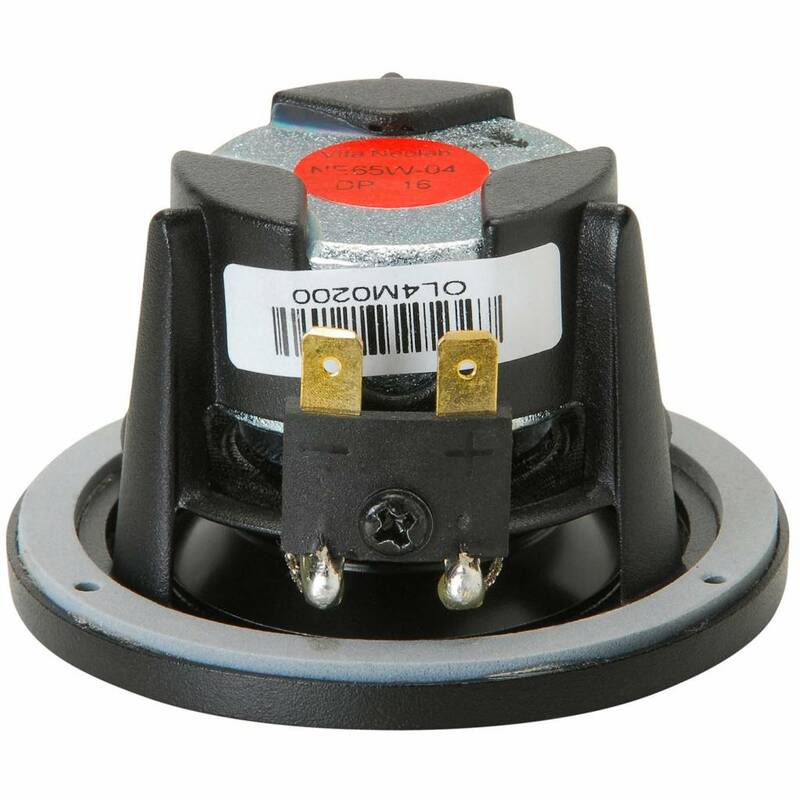 We are expanding the SoundImports family with our new brand Peerless by Tymphany. 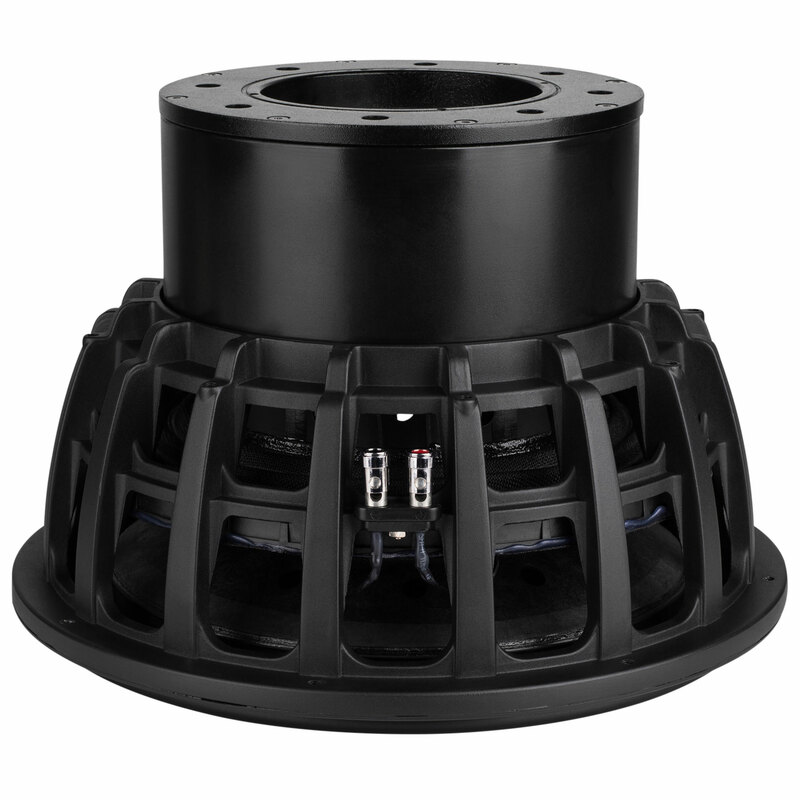 We also give you the opportunity to pre-order the High Power Subwoofer. We are happy to announce that SoundImports is partners with Peerless by Tymphany. This brand was founded in 1926 in Denmark. 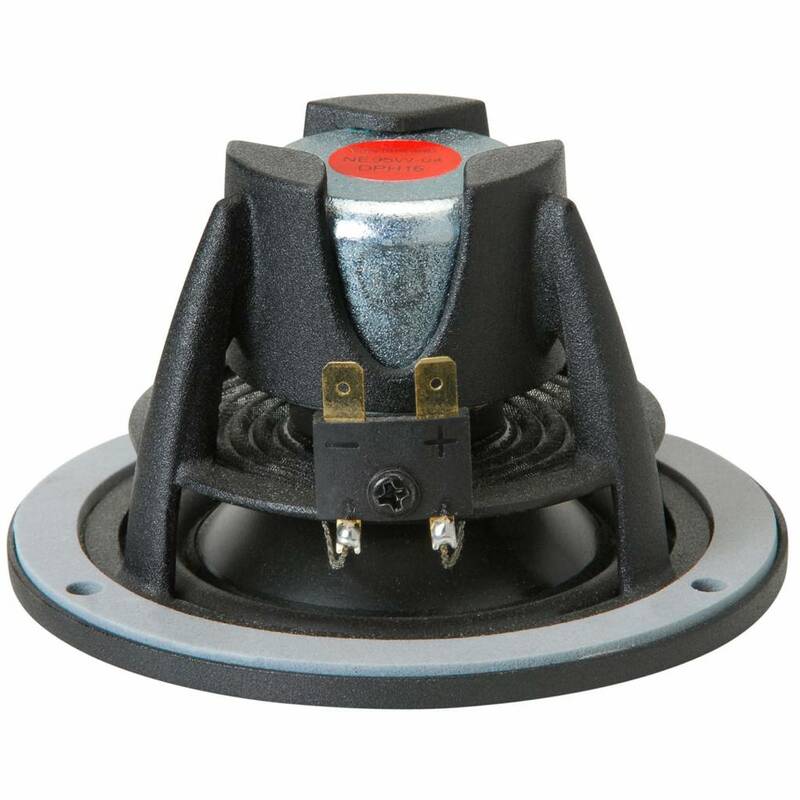 Peerless audio products deliver premium quality audio components. Peerless by Tymphany has a good price-quality ratio and the constant technological developments have led to the brand's success. The NE series belongs to the top of the high end drivers. The famous XLS, XXLS series has been around for years and are still used in many projects. 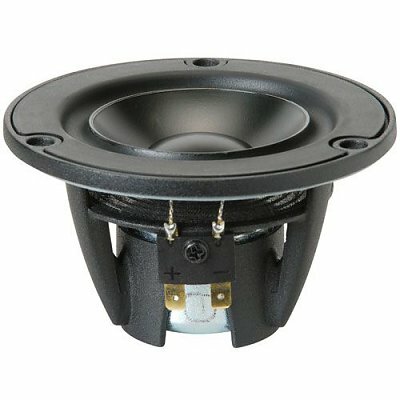 Tweeters: XT, OX, OC, NE, DX, BC, H, D.
High class small fullranger with phenomenal highs, almost sounds like a tweeter. 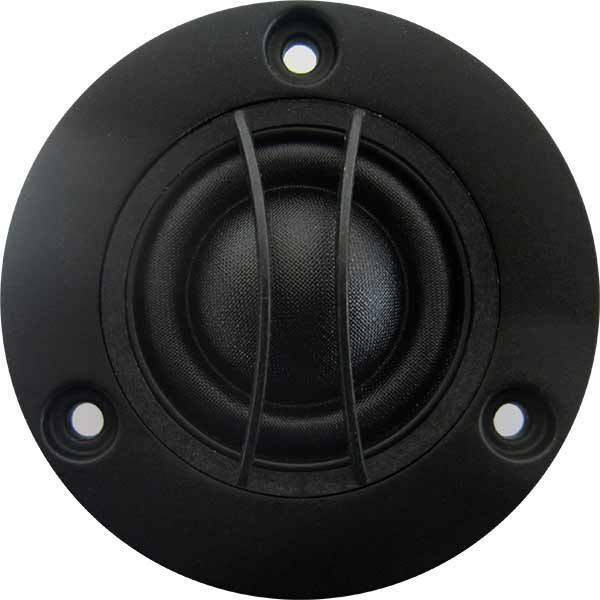 This full range woofer is perfect to use for small Bluetooth applications such as a portable speaker. 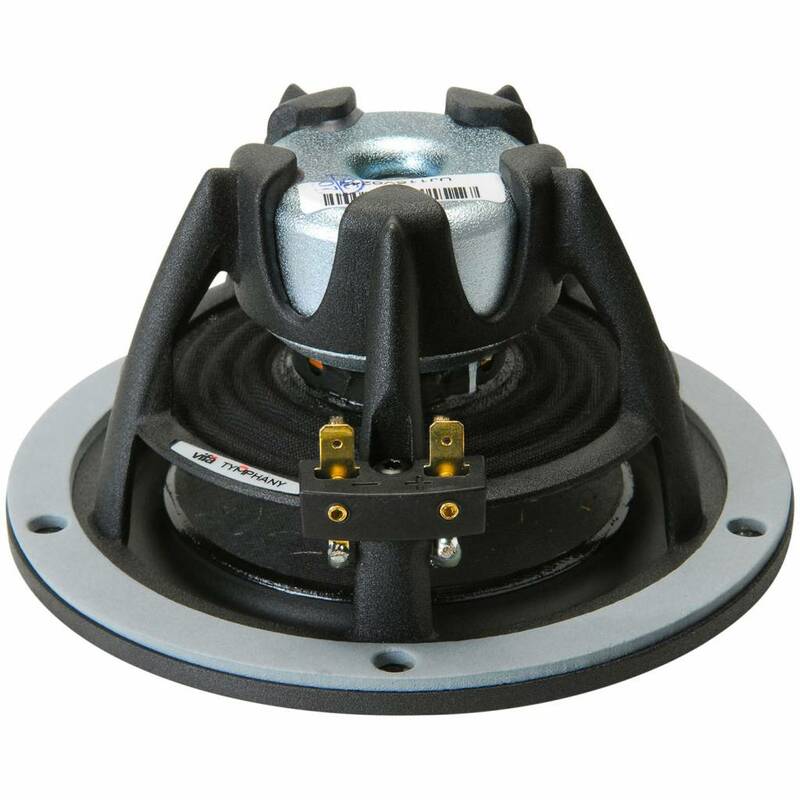 You also can use this woofer in a 3-way setup and in a line array. 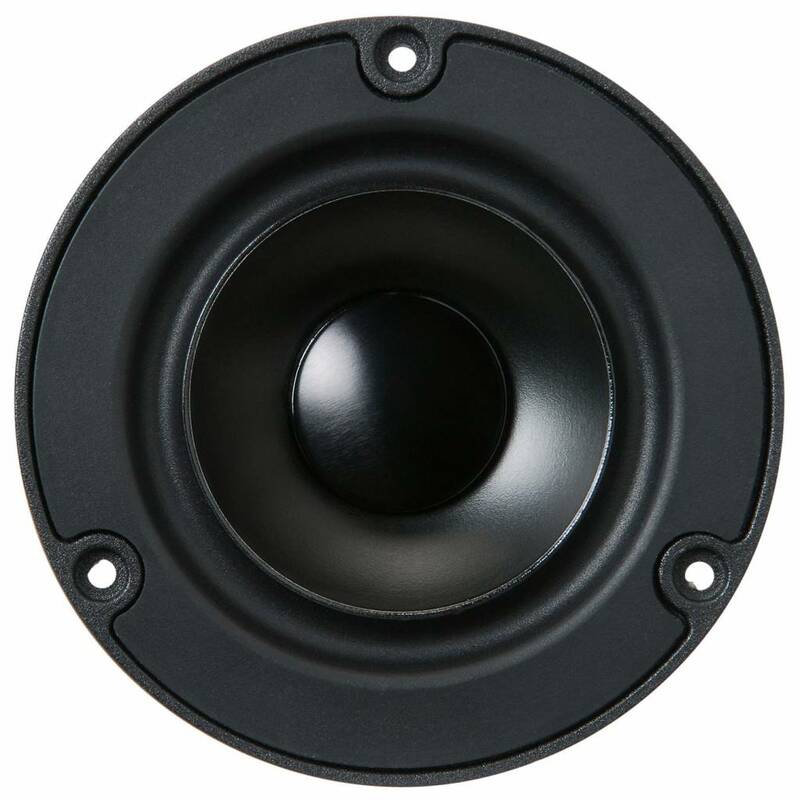 A true full-ranger that doesn’t require a woofer or tweeter, which means that this Full Range This full-range woofer is similar to the Peerless by Tymphany NE65W-04 2". The difference is that this woofer is bigger and fuller than his brother. The rubber edge is also reversed and has a better bass response. A very good mid-range speaker! 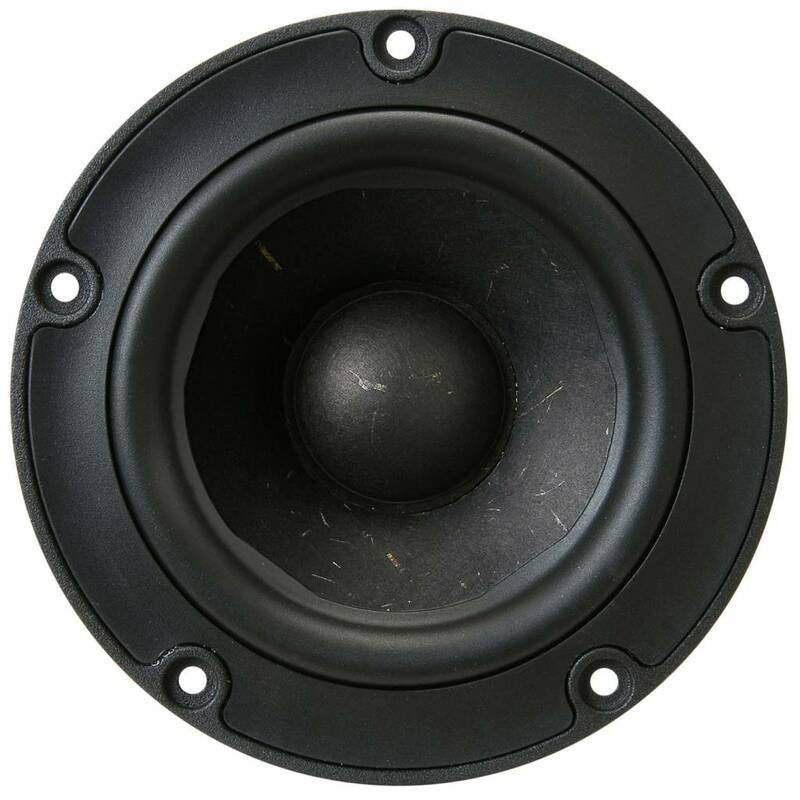 This full range woofer features an innovative design and an open aluminium basket design that minimalizes internal acoustic reflections. 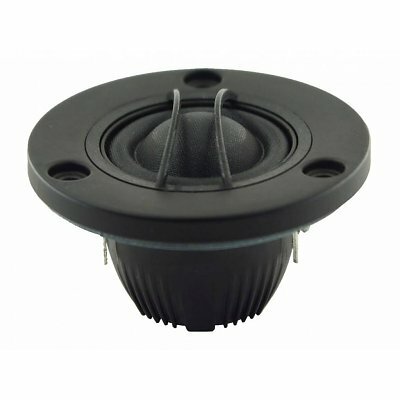 Thanks to its low resonance frequency and extreme low distortion, this tweeter can be used from a low cross-over point! Perfect to use for your HiFi projects. Do you have a challenging project coming up? 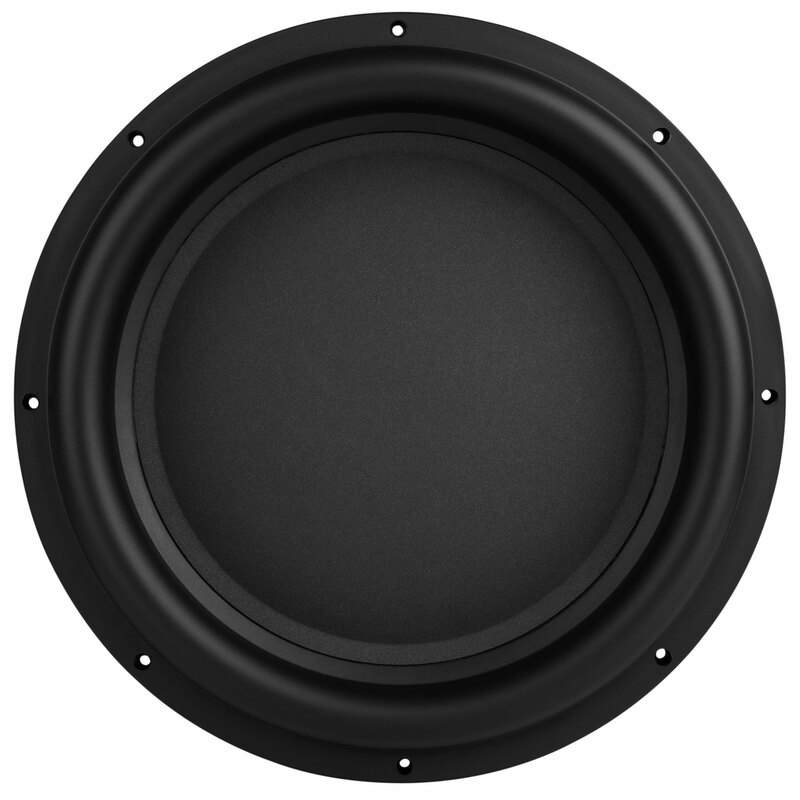 Then the Peerless by Tymphany STW-350F-188PR01-04 15” High Power Subwoofer may be something for you. 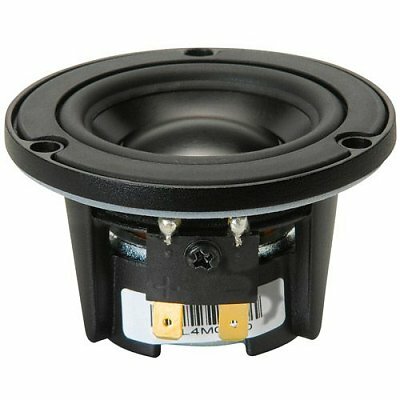 This new subwoofer has an innovative concept: the voice coil is outside the magnet instead of the other way around. 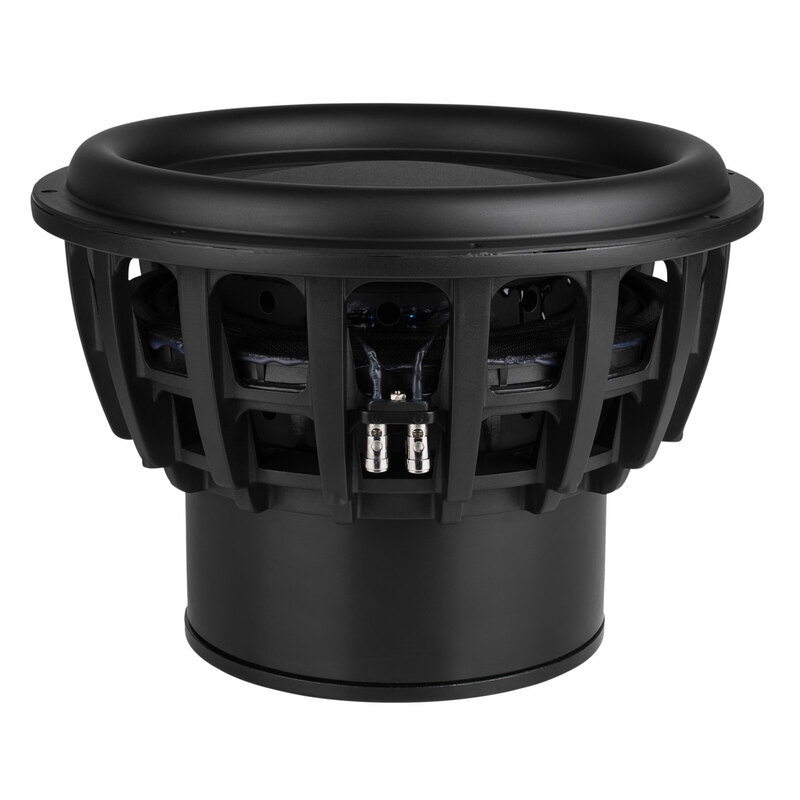 The voice coil is 7.4" in diameter. 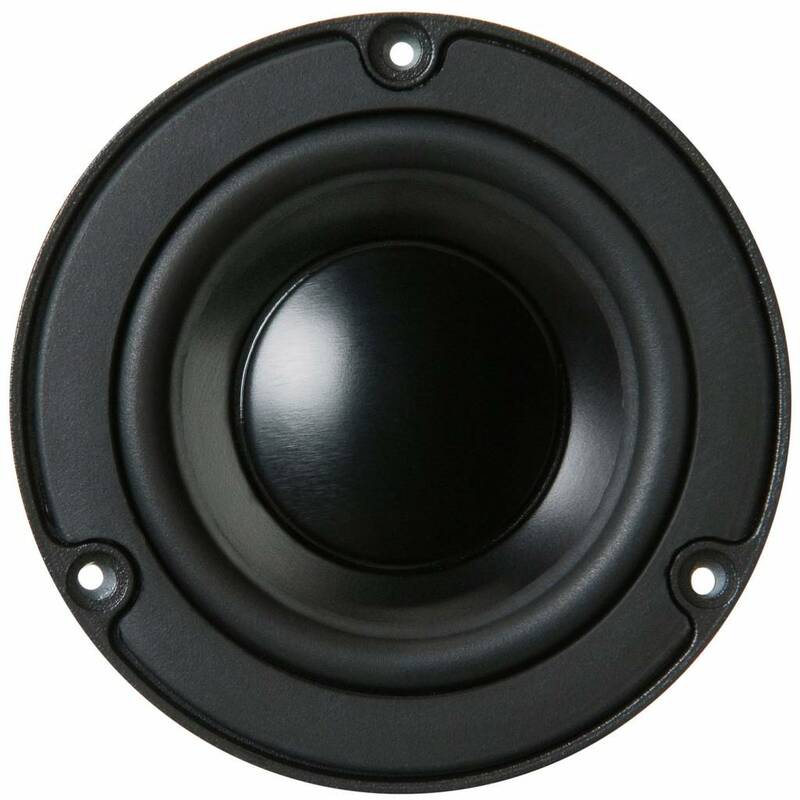 It has an even lower resonance point and can be used in a smaller cabinet than a conventional 15" subwoofer. Perfect for your new project! 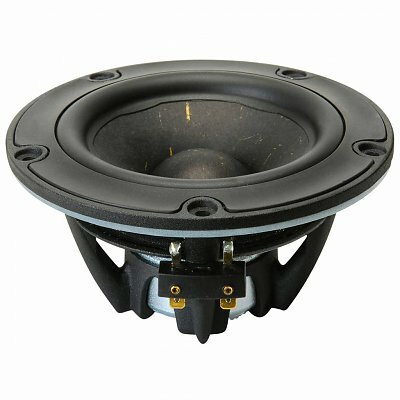 We except the High Power Subwoofer to come in around the end of May. Would you like to be one of the first to have this great product? Then you can pre-order this subwoofer. Do not forget to follow us on Facebook and Instagram or sign up for our newsletter so we can inform you with new products, discounts and offers. You can subscribe to our newsletter at the bottom of this page. #20 Official EU distributor of Acry-Tech, we are now selling DuraTex cabinet coating! 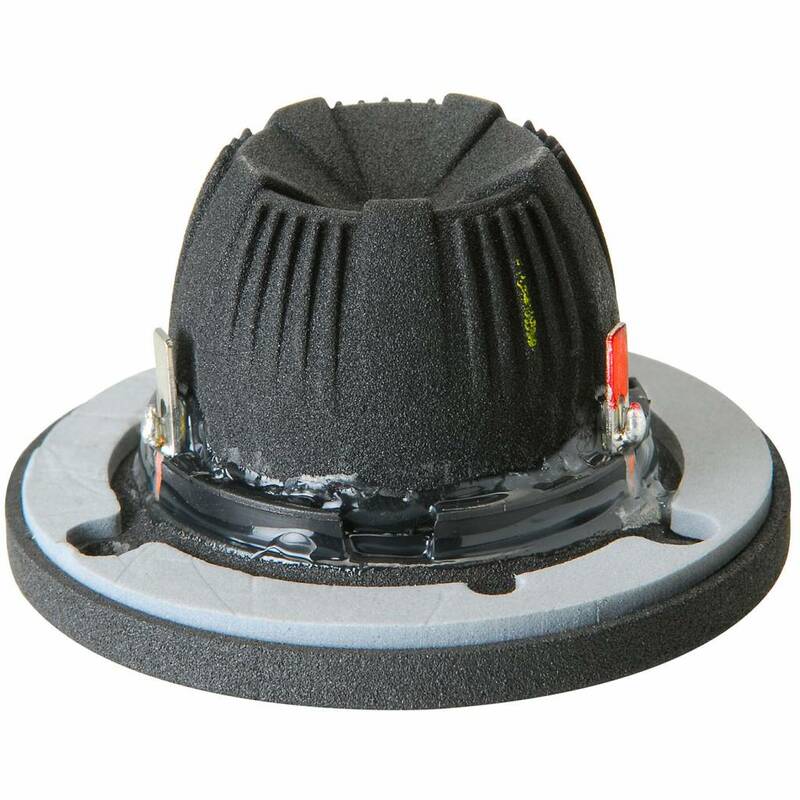 #16 The 3 S's of Speakerbuilding: Scan-Speak, SB Acoustics and SEAS!